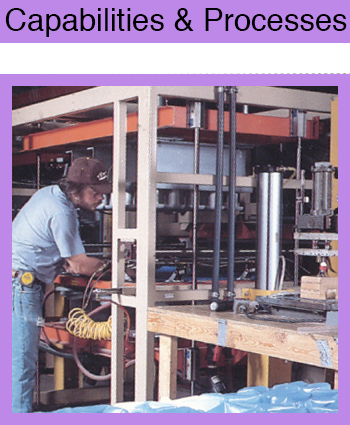 RF sealing, Radio Frequency Sealing, Heat Sealing or Dielectric sealing all refer to the process used here at Woodstock Plastics Co., Inc. for over 65 years to bond, weld, seal or laminate plastic films and sheets. 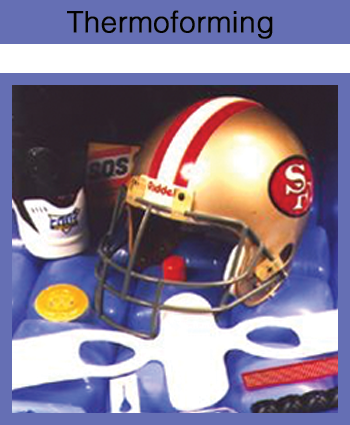 Vacuum forming, thermoforming or pressure forming of rigid and flexible sheet…..from PVC to ABS, styrene, and RPET. 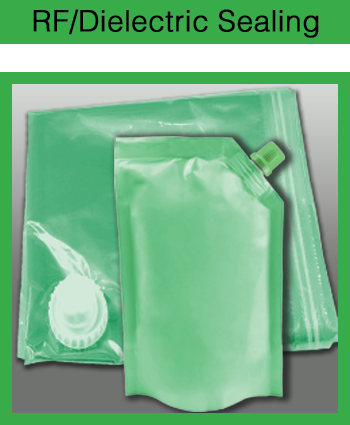 Both durable and disposable.Inline up to 24″ x 24″ and sheet fed up to 3 ft x 4 ft.